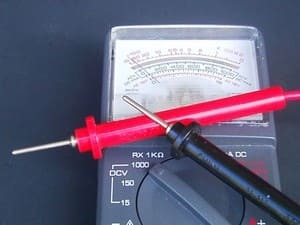 Looking for a good, fast, reliable Local Electrician in Surrey Hills? You are in luck! You are in our priority service area. Your electrical problems are solved! 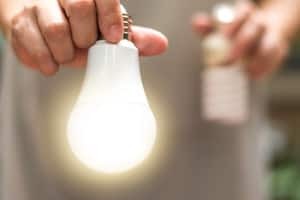 If you live in or near the inner Melbourne suburb of Surrey Hills, and you require electrical services for your home or business, Hit The Switch should definitely be your local electrician. Our fully qualified tradesmen tick all the right boxes. Be it a large job like a complete house rewiring or something as simple as installing a new power point, it will be completed quickly, expertly and stress-free, with a focus on safety, efficiency and cleanliness. No doubt that's why we get such favourable reviews. Genuine 24/7 emergency call outs are our specialty, plus we offer you a comprehensive range of repair, maintenance and installation services. 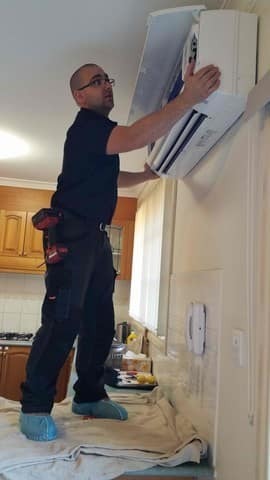 Our Master Electricians can also upgrade fuse boxes, rewire houses & offices, conduct fault finding and diagnostics, Test and Tag and take care of all your wall split system air conditioning needs. 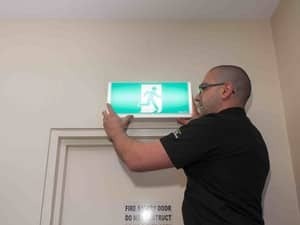 For all electrical emergencies call 0418 873 647 and speak direct to business owner, Steve. And for all local electrical repairs and installations large or small in Surrey Hills, call 1300 205 205. You'll be so impressed, you might even write us a review like the ones here. I use Hit The Switch for the first time last week. They were very friendly, professional and on time. The job also came in under quote. Very impressed and very happy, especially with the communication. They will now be my preferred electrical installer. Highly recommended. I was very impressed with the service I received from Steven from Hit The Switch. The service was efficient, arrived on time and if not on time was kept up to date regularly when they would arrive. Very clean, tidied up after the job, friendly and polite. I only had power points and light switches replaced, Steven was happy to do being only a small job. would definitely recommend. We have used HTS for 2 jobs, and on both occasions they were prompt, stuck to the agreed timeline, did a great job, and cleaned up afterwards. I asked Steve to quote for a third job which required an underground cable to power electric gates. He showed me how to do it without using an electrician (12 volt instead of 240), and even loaned me a jack hammer to make the job tons easier. They have earned my trust. I will never need to look for an alternative. Steven came out promptly for a free estimate, and handled our many questions easily. After accepting the quote they had the job scheduled within a day or two, and completed the job in just a couple hours (replaced some old halogen lighting with LED down lights). The work came in under estimate, and we could not be happier with the result. I will definitley be using Hit the Switch for all my electrician needs. So great to hear from a happy customer, we look forward to working with you again in the future! Be it rain or shine, you can call and he'll help and come. I should know, since he came to our house during the great storm at one of its peak, within the hour of me calling him. Very happy with his very thorough assessment and work. Thanks Steve(both)! Thanks so much for your kind words. We very much appreciate the positive review and we'd love if you considered us for any future electrical work you need done!